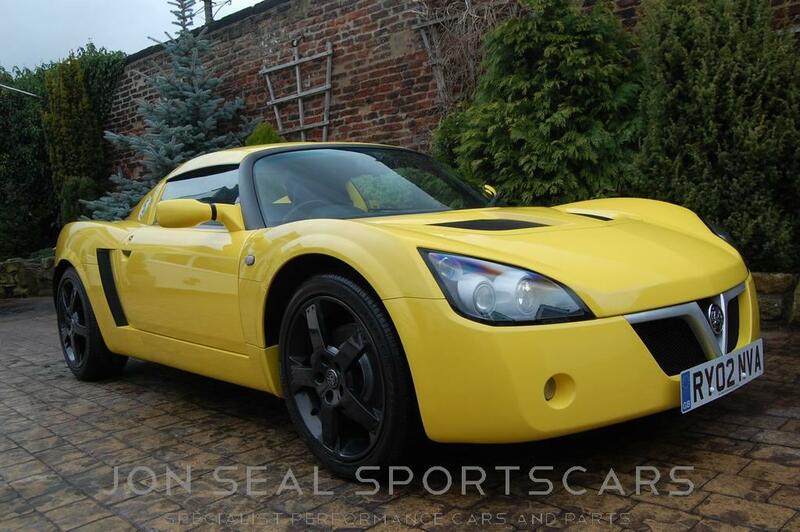 Just in we have another pristine condition Lightning Yellow VX220 the second one we have sourced this year and number 84 of the 99 examples produced in 2002. 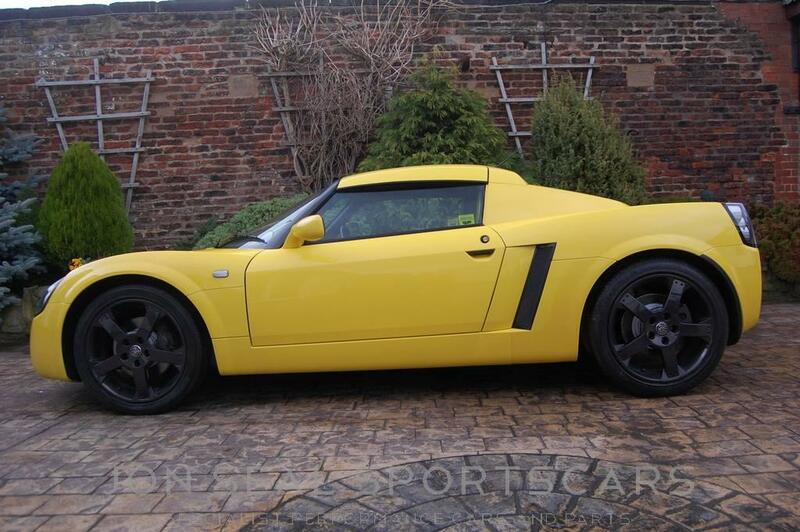 A one owner car not a pre reg just one private owner from new. 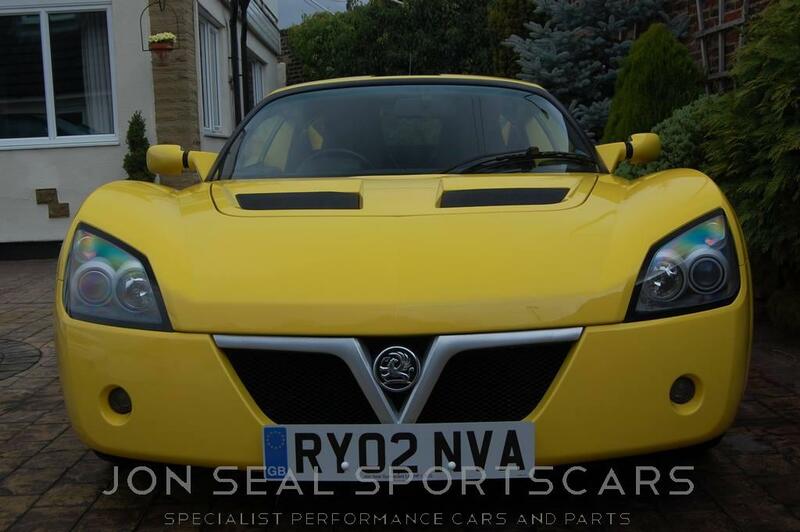 Superb history all with the local Vauxhall dealer which is highly unusual. 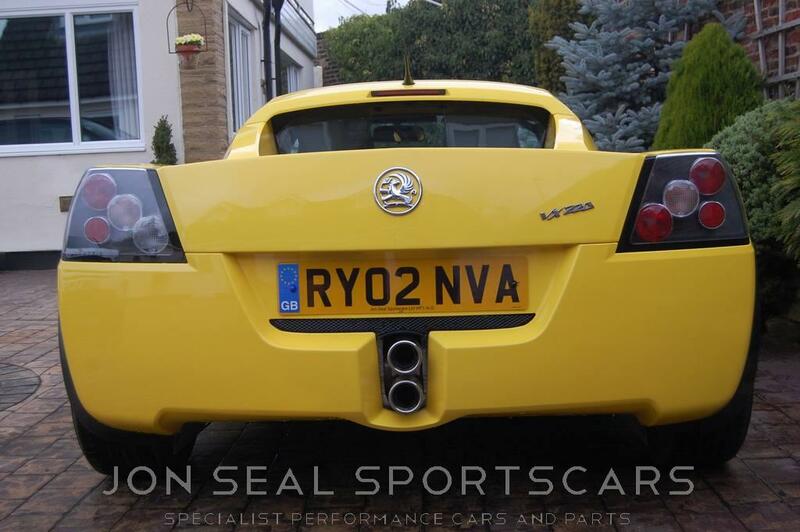 The car has always been garaged and seen very little winter use so is very clean underneath. 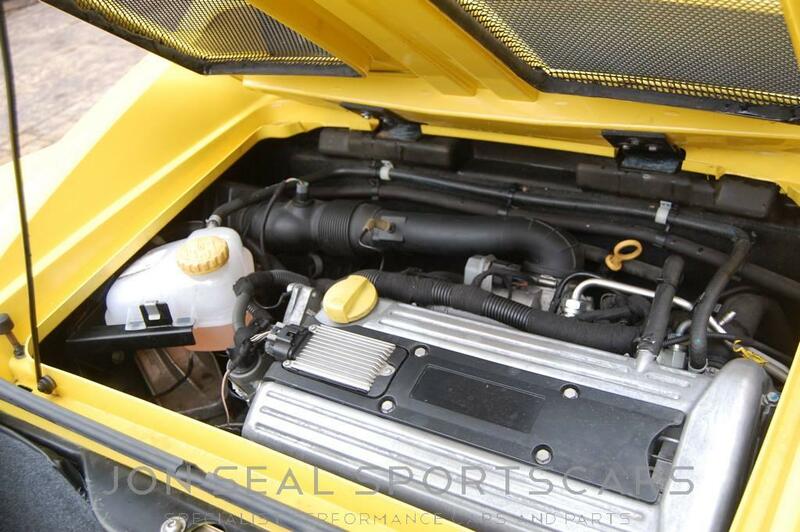 No osmosis or other paint issues. 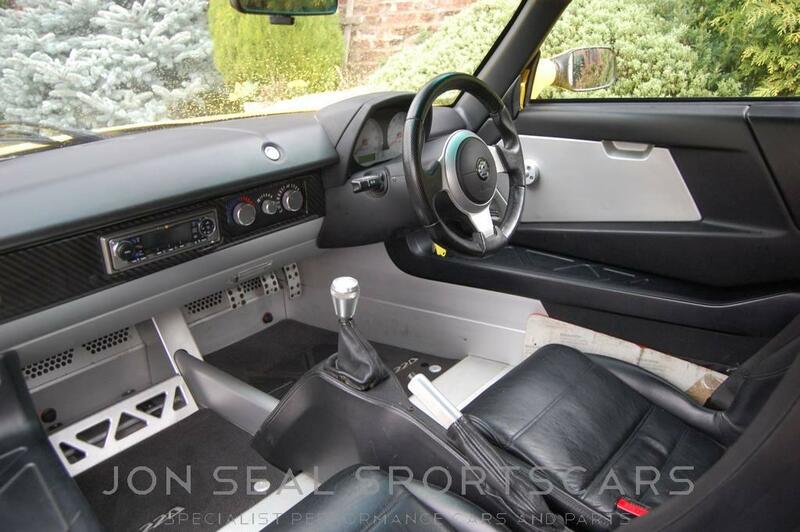 this is a true investment grade car and amongst the very highest standard cars which even we seldom see. 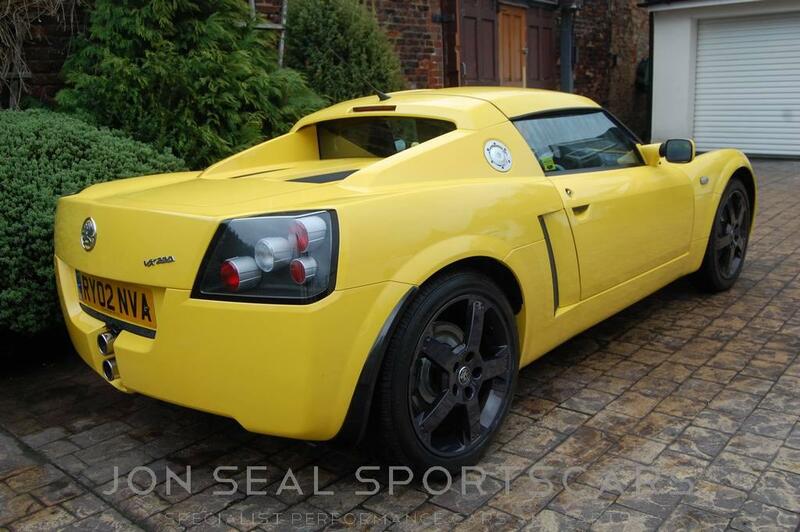 Maybe 2-3 per year. 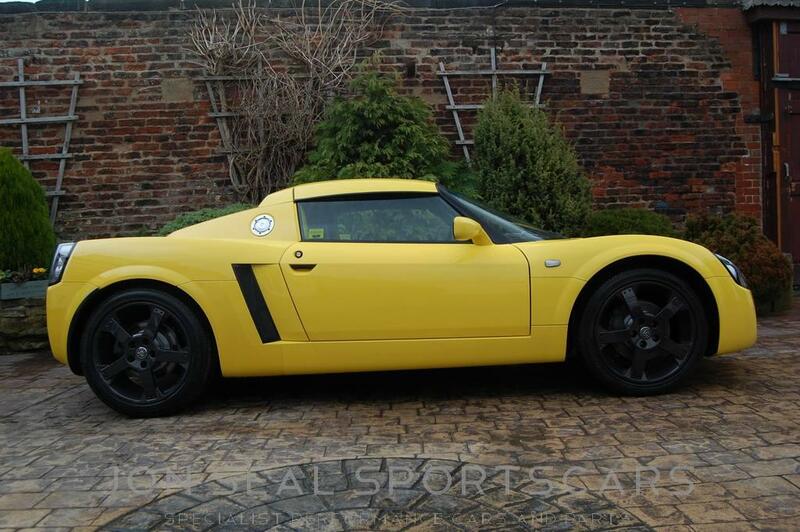 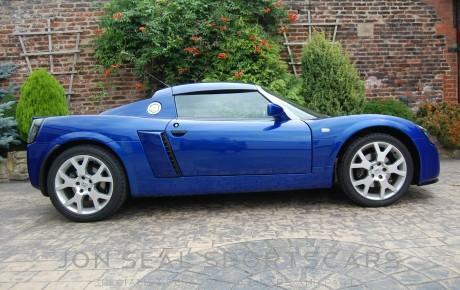 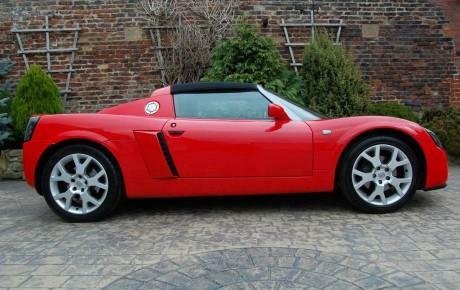 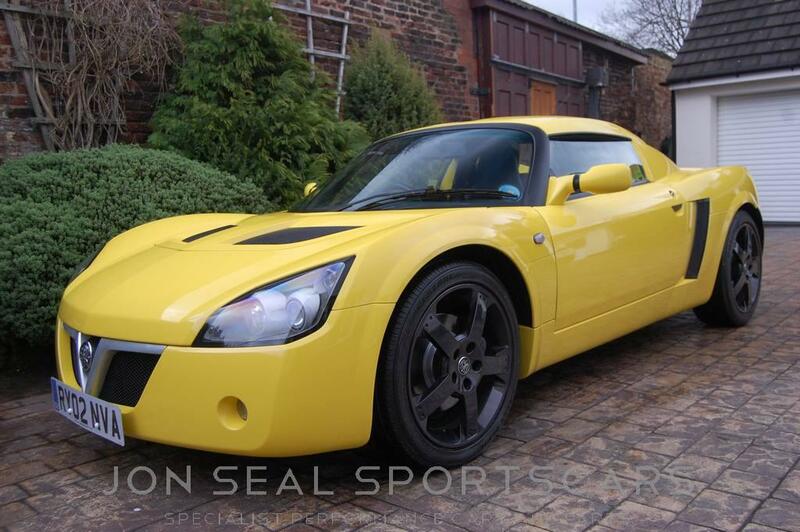 Completely standard car in truly remarkable condition and must be one of the lowest mileage VX220s remaining. 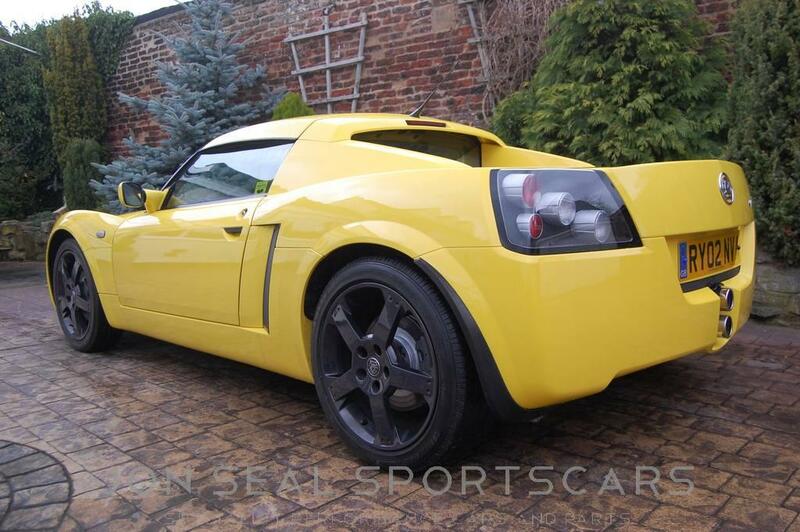 A rare chance to grab what has to be one of the very top cars in the UK. 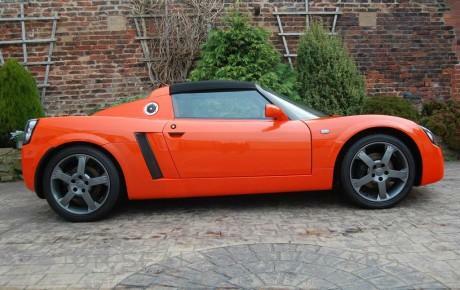 Comes with soft top and original factory spec colour coded hardtop.